Experience Winthrop Washington, Fun and Recreation Western Style "
Winthrop, Washington is a small town located in the Methow Valley of north central Washington, which runs from Pateros to Mazama. 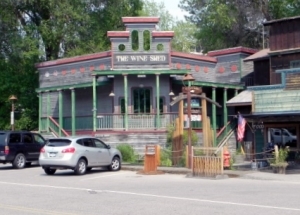 Located along the beautiful North Cascade Highway, what sets Winthrop apart from other small towns is the old west theme. For thousands of years, the Native Americans inhabited the Methow valley and lived undisturbed to hunt, fish in the Chewuch, Twisp, and Methow rivers, and gather the plentiful roots and berries. In the 1800's the first white trappers came to the valley. There were no permanent white settlers until 1883, when talk of gold brought prospectors trying to make their fortunes. One such settler was Guy Waring, the towns founding father. 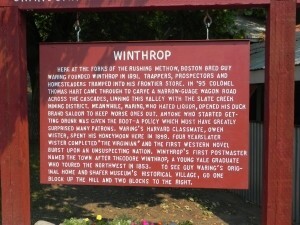 Although Waring was the founder of the town, it was named after a traveler and author named Theodore Winthrop. Author Owen Wister, who was Waring's roommate at Harvard, wrote the Virginian after spending his honeymoon in Winthrop. In 1893 the town was devastated by a fire, one of the buildings that survived was the Duck Brand Saloon, owned by Waring. 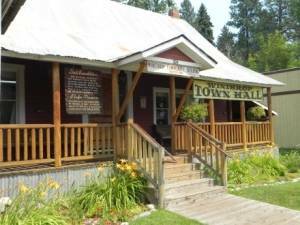 Today it is Winthrop's Town Hall. In 1972, when State Highway 20 over the North Cascades was nearly completed, local businesses began to make plans for the travelers who would pass through their town. Katherine and Otto Wagner proposed the idea of restoring the town with a western theme. All of the local businesses contributed financially to the project, with the Wagners paying the balance for new signs, painting, and reconstruction. No matter what season you choose, the Winthrop area has an activity to fit your needs, from the most adventurous to those who prefer a more relaxed atmosphere. In the summer you can enjoy the outdoors with hunting and fishing in the pristine wilderness areas, or try your hand at golf on a certified Audubon course that compliments its natural surroundings rather than overpowering them. For those who want to spend some time on horseback there are many options, from easy trail rides to multi-day pack trips for the more experienced rider. For those adventurous souls, there are also numerous rock climbing expeditions for every level of experience. Even if you are just passing through, the summer months offer many events, including a rodeo in May, and a blues festival in July. If you visit Winthrop in the winter you can enjoy both cross-country and downhill skiing, including heli-skiing trips, or snowmobiling. The Winthrop area includes over 100 miles of some of the best Nordic trails in the western United States. Visit the Methow Valley Sports Trail Association's website to learn more. Adults and kids can enjoy day time, and moonlight sledding and snowshoeing, or outdoor ice skating. With the natural beauty of the Cascades, nature lovers of all ages can enjoy quietly exploring the secluded corners and viewing the abundant wildlife. Winter can offer a great chance to teach kids about the special ways that animals have to adapt to survive the cold and snow, and give them a chance to see different animal tracks and study their travel patterns. If you visit on Thanksgiving weekend, you can experience Winthrop's Christmas at the End of the Road festival which includes storytelling, hot air balloon tours, and ski runs, along with a huge fireworks display. 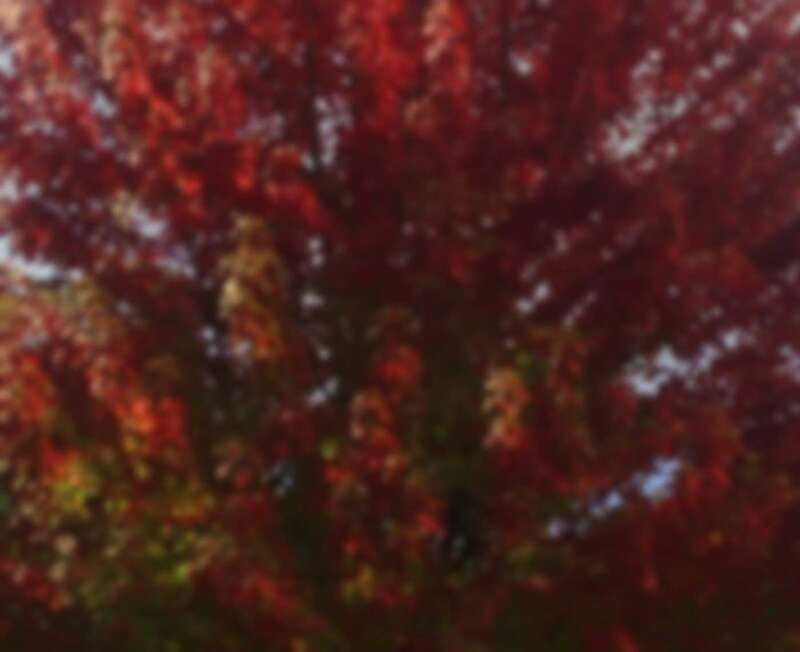 The WinthropWashington.com website has all the information you need to experience this celebration to the fullest. At this time of the year, be prepared for the coldest of temperatures. As the name, Christmas at the End of the Road implies, Winthrop is truly at the end of the road deep in one of the coldest valleys in Washington State. About 15 miles west of town, the North Cascades Highway closes down for the winter (typically during October), leaving this community accessible only from the east until the following April. The result is a quiet (as opposed to the bustling summer crowds) and somewhat isolated feeling. If you are looking a quiet winter retreat, the town of Winthrop may be just what you are looking for.